(R.A.F.R. 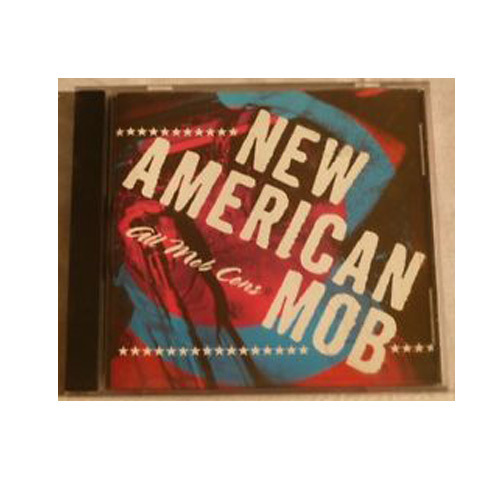 Records) Rollicking bass, song titles such as Eating Me and College Girls and relentless drums with screeching lead guitars characterize “All Mob Cons”. Kate, NAM’s drummer, really has a cool style, very forceful and heavy on the snare and toms without relying too much on the kick drum, which is good for Henry’s bass playing, which emphasizes those fast, low tones that rumble through the tracks. Southern California punk with a hearty dose of in-your-face old-school rock as well. NAM, in the credits, thanks Al’s Bar for its first show, so you know they gotta be cool kids.